Warren Ellis’ “Morning Computer” — I’ve followed Ellis’ writing seemingly forever and his daily wake-log is a nice view into his current projects and thinkings. How to make an efficient payment system in Erlang — I’ll say it again … when Joe Armstrong writes something I drop everything and read it. A History of Palm, Part 1: Before the PalmPilot — I never owned a Palm, but at one time I was in love with a Handspring Visor. 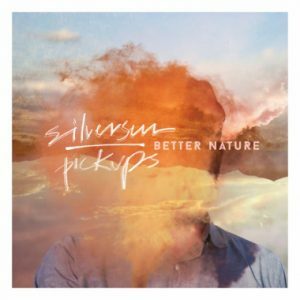 Better Nature by The Silversun Pickups — The song Nightlight has been stuck in my head for 6 months. FemtoEmacs — a tiny Emacs based around FemtoLisp — as the author of a tiny Emacs in my time, I have a soft spot for similar efforts.